Users will need to provide feedback after four and eight weeks after which they will avail the free data. 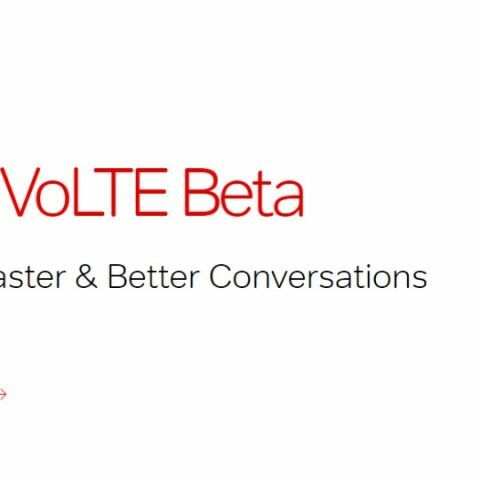 Airtel has introduced a VoLTE Beta program and is inviting users to test the company’s network in selected regions. Users who opt-in for the beta program will also receive up to 30GB of free data but on fulfilling some terms and conditions. It should be noted that as being a beta program, users could experience network degradation and under the program, they will be required to regularly share feedback. One can opt-in for the beta program here. Users who register for the programme will get 10GB of data when they switch to VoLTE and it will be valid for 28 days. An additional 10GB data will be credited to their account when they provide feedback at the end of fourth week after enrolling into the program, which will be valid for 28 days and another 10GB data, valid for 28 days, will be credited into their account after they give feedback after the eighth week. The data will be credited to a user’s account within four days after they complete the aforementioned activities. Ypu can read the detailed terms and conditions here. The telco’s VoLTE services are currently operational in Mumbai, Maharashtra, Goa, Madhya Pradesh, Chhattisgarh, Gujarat, Andhra Pradesh and Telangana, Karnataka, Chennai & West Bengal. However, the beta program is currently available only for users in West Bengal, Orissa, Assam, Kerala, Bihar, Punjab and Andhra Pradesh. While Airtel is trying to rival Jio by upping its VoLTE services, the company also recently conducted a 5G trial run at its Network Experience Centre in Manesar, Gurugram, with Huawei. The company said that it attained throughput of more than 3Gbps in a mobile network on 3.5 GHz band with 100MHz bandwidth.